Passages to the Past: Announcing the winner of the Sacred Hearts giveaway! Yay! Thank you SO much! Shipping info sent! Funny skit! Love SNL! Congratulations to Deborah! Congrats to Deborah.. she's in for a goodie! Too funny, Amy! Thanks for the giggle this morning! Miss that Church Lady! 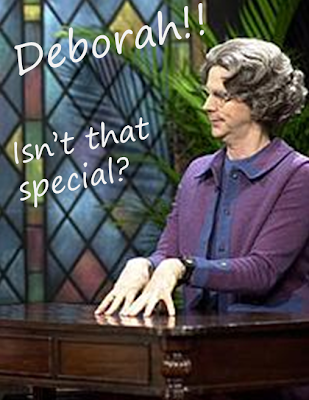 Congrats Deborah, you are one lucky gal!